A 2017 survey from the Centers of Disease Control and Prevention notes nearly 20 percent of people in their 20s have some form of hearing loss, with more than half acquiring it from a source outside a loud work environment. When it comes to overall hearing health, younger generations may see hearing loss and hearing aids as something they need to be concerned with in their later years, unaware that hearing damage is cumulative over time. Paired with this technology-infused world we live in it is harder than ever to create a disconnect from jobs and social media to hit the pause button for self-care and routine health screenings. 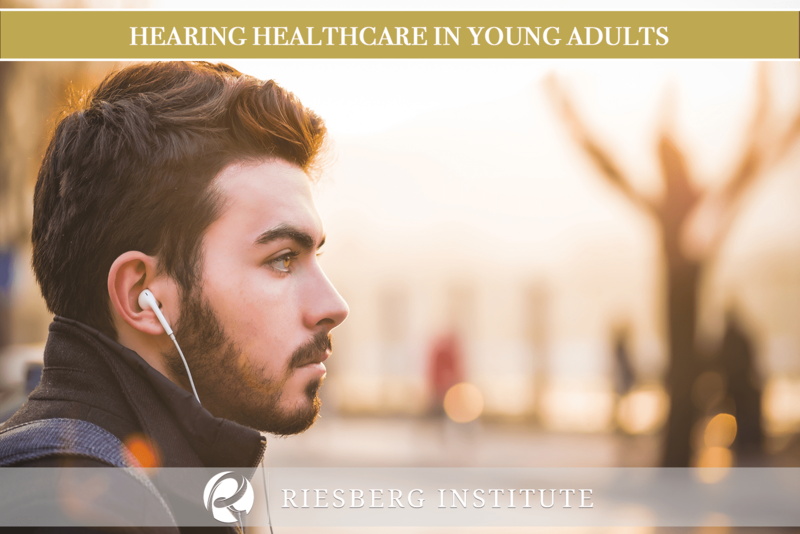 With these factors interweaving into their daily lives, it is apparent why young adults may disregard evident signs of impairment, and avoid seeking the healthcare necessary to maintain their hearing. The challenge now is to change this perspective. On average, those with symptoms of hearing loss wait years before seeking help. Often young adults tend to disregard any abnormalities experienced in their surroundings, considering specific experiences as “normal.” Many are unaware they’re suffering the beginning stages of mild to moderate hearing impairment until significant damage has occurred. Those in their mid-20s and mid to late 30s have reported they should have seen the signs sooner; not understanding conversations, having to increase the volume on their cell phones, or ringing of the ear (tinnitus). Perhaps much of the aforementioned is contributed to young adults’ disbelief that hearing loss is only a concern for those much older. While as long as there has been music, it has been listened to loudly. The current culprit of mild to moderate hearing impairment is from the use of earbuds. A 2015 World Health Organization report and a 2010 Journal of American Medical Association analysis reported nearly 50 percent of teens and young adults ages 12-35 expose themselves to unsafe sound levels on their music devices. Eighty-five decibels is the approximate point at which extended exposure can cause hearing damage. This significant increase in hearing impairment correlates to smartphone usage accompanied by earbud usage. The World Health Organization warned in its 2015 report that 1.1 billion young people and young adults are at risk of hearing loss due to damaging levels of sound from earbuds emitting a maximum sound from 85 to 110 decibels. To put this into perspective, a sporting event measures in at an average of 100 decibels, causing damage after only 14 minutes, while a concert measures in at 120 decibels which causes damage after only 2 minutes of exposure. Often this damage is innocent and goes unnoticed until it is too late. While exposure to dangerous decibel levels highly contributes to hearing loss, a disregard for hearing healthcare continues is equally as hazardous. While navigating through early years of adulthood it is easy to disregard there may be medical issues. There are already many pressures faced as they navigate college, marriage, becoming parents. As well, with the ability to stay connected it is more difficult to create a separation between work and home. With those pressures self-care tends to take a back seat. The American Speech-Language Association encourages adults to schedule their first testing at 21 years and to continue regular testing at intervals of 10-years at a minimum. Those 50 and older should get tested every three years and annual screening for those exposed to high decibel levels at the workplace. Although you may feel it unnecessary, it is important to schedule your appointments regardless. Age-related hearing loss develops slowly. Its progressive nature makes it easy to overlook issues until your case is severe. 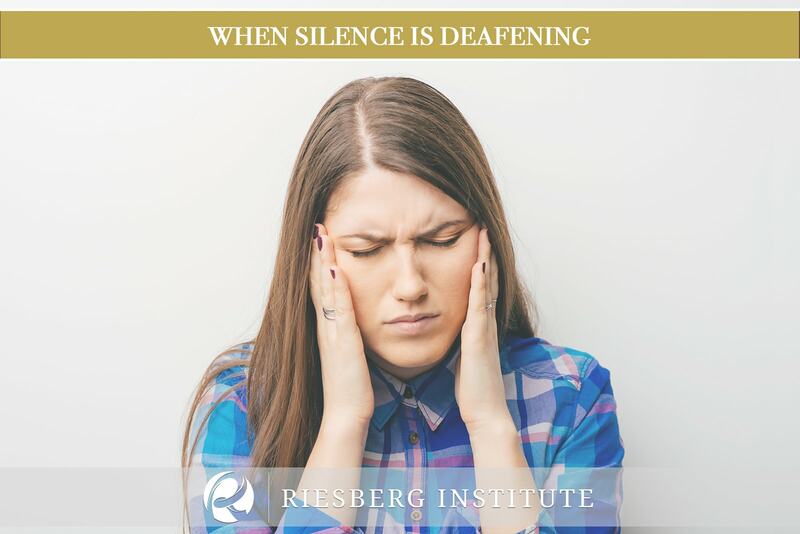 While attending your hearing screening at the Riesberg Institute, you may discover the need for hearing aids to improve your way of life and cognitive health. For those concerned with the appearance of hearing aids technology has advanced beyond the stereotypical vision you may have. At only a few millimeters long, this modern technology is so discreet it is barely noticeable to others. These high-performance computers can even be Bluetooth compatible. Hearing aids detect your listening environment and adjust accordingly to reduce distractions while enhancing the conversation. 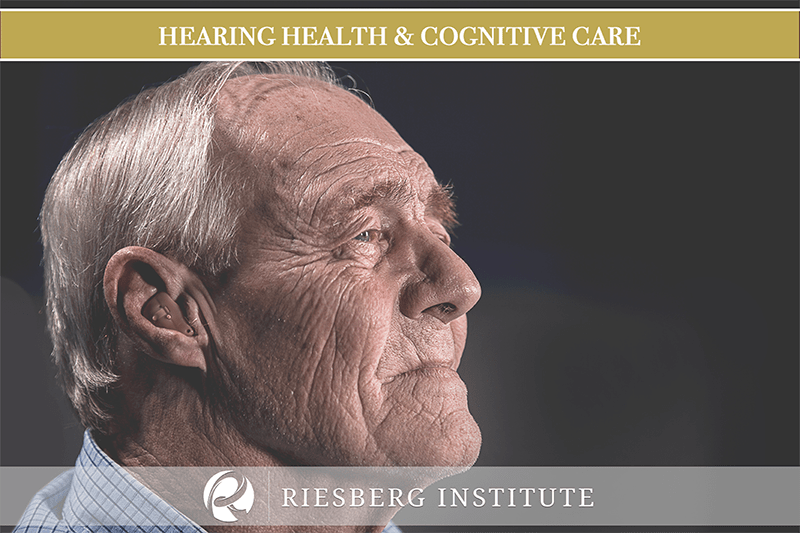 Hearing aids are available through the Riesberg Institute at a variety of cost options, financing options, and even a leasing program. Don’t let cost concerns prevent you from hearing better. It is time to make resolutions for hearing healthcare. Take control and regain peace of mind by scheduling your appointment with our Doctor of Audiology Star Lange-Richey, Au.D., CCC-A today.